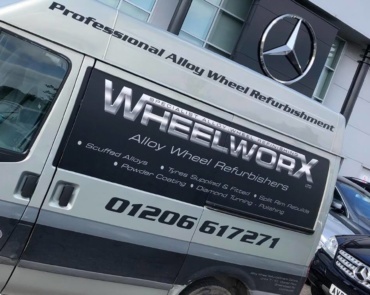 Wheelworx are a Alloywheel refurbishing specialist based in Colchester, Essex. 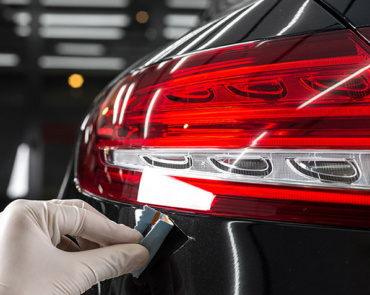 We offer a full range of Alloy services including refurbishments, Diamond Cut, Repairs and Polished. Over the last 17 years we have completed over 351,000 alloys to around 11,500 happy customers and now work with over 420 traders around the Essex district. Our numbers are continually growing and so are our years of experience and knowledge. 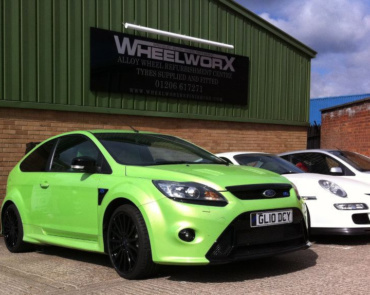 Wheelworx is one of the few local specialists in Essex that can reproduce Diamond Cut Alloys. Diamond Cut Alloys requires precision and finely tuned engineering and can only be completed by an expert with specialist equipment. 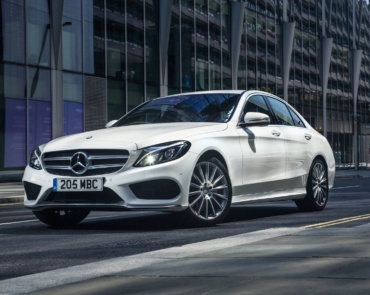 If you are looking to bring your alloys back to life or looking for a custom finish then contact our Diamond Cut Alloy Specialists today on 01206 617271. Powder coating your alloys will offer you the long-term protection. When it comes to alloy wheels, powder coating is a superior technique than spray painting. Powder coating is an alternative to conventional wet paint and involves coating an item with dry powder that is later heated and cured in an oven to produce a hard, durable and attractive finish. Powder coating is an extremely high quality, durable and is able to withstand the most extreme conditions, as well as resist scratches. We have found that alloy wheels that have been powder coated stand up better to chips from stones. Wheelworx repair all makes and sizes of Alloy Wheels. It doesn’t matter whether they are polished, painted or machined. We all have that odd accident where we may scuff against a curb or hit that pothole, but this can all be repaired. Cracks, Bends, Chips and scuffs are all covered by our Colchester repair centre. 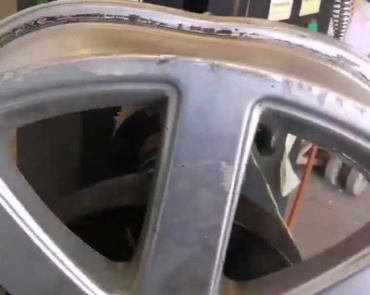 Wheelworx offers a cost-effective Alloy Wheel Repair to fix any issue. 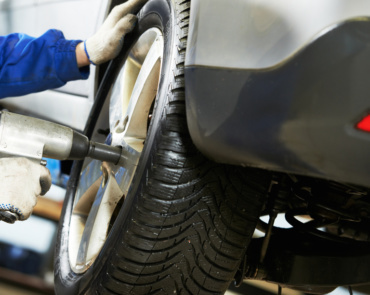 As part of the full package here at Wheelworx, we offer a comprehensive Tyre Fitting service. We have put this in place to save our valued customers time, money and energy worrying about where to take their vehicle once the alloys have been finished. If you have booked your alloys in for a repair or custom finish then ask about our Tyre Fitting service. While most wheels are finished in silver we can, of course, change the colour of your wheels to almost any colour you choose, even two tones if you want. Look at our gallery for some examples. We have the skills to apply a variety of customising techniques including unique colours like gold paint or special finishes including metal flake or a glitter effect. Colour coding to match your vehicle can also be achieved or a contrasting rim detail can be applied to give your car a truly individual look.